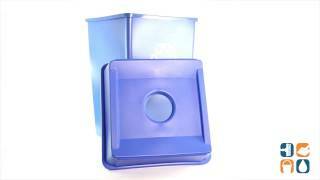 Hygienic top for attractive, hands-free waste disposal. Can withstand extreme weather conditions. 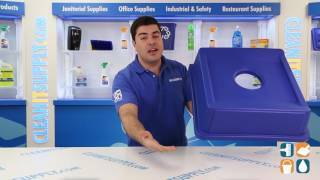 Ideal for use where a high amount of paper is generated, like near copiers, printers and in mailrooms. 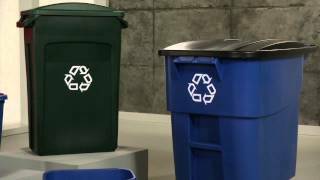 Lid Type: Bottle, Can Recycling; Material(s): Plastic; Color(s): Blue.